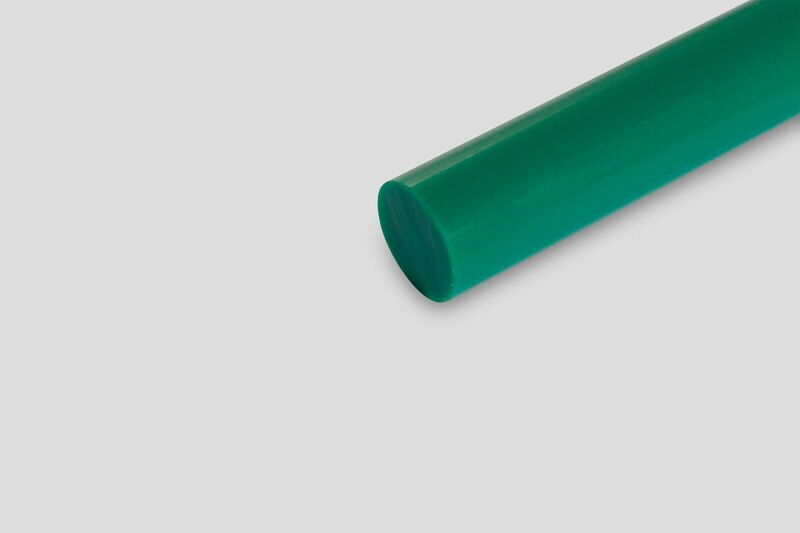 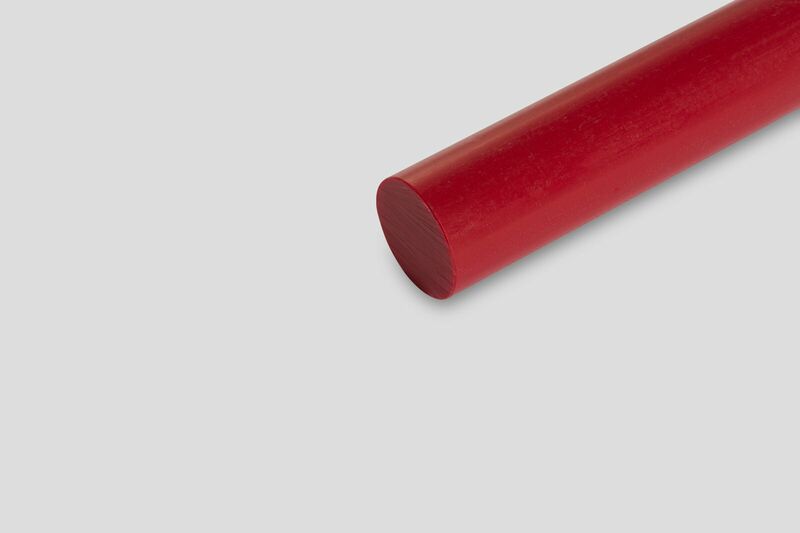 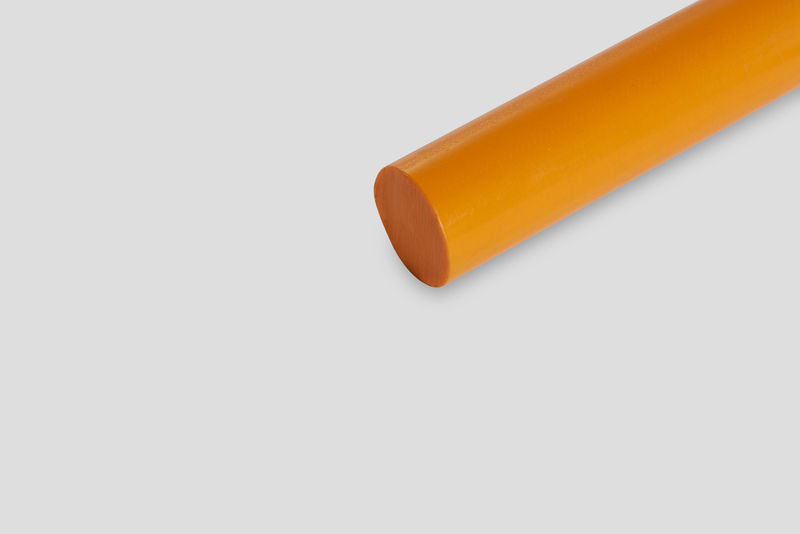 Polyoxymethylene Copolymer rods are strong and rigid, with good sliding properties, making them useful when applied to instrument handles or for friction bearings as well as plugs, and gears. They are also resistant to hot water, diluted acids, cleaning agents, and numerous solvents. 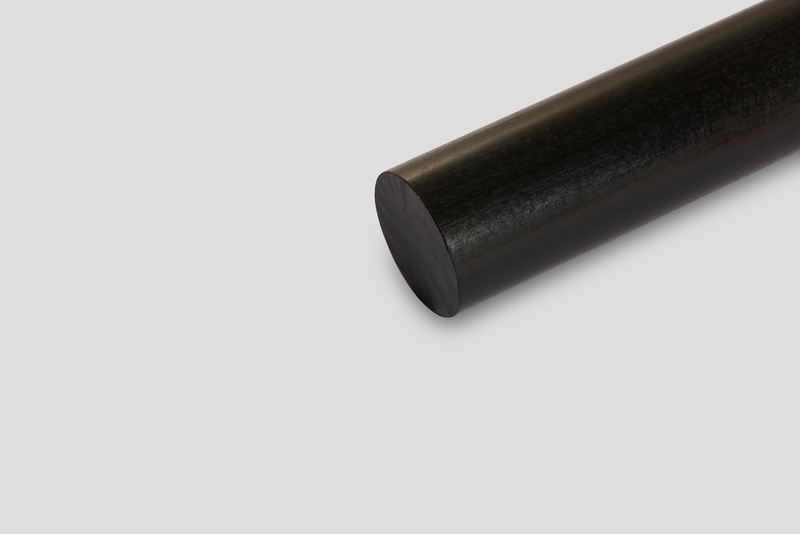 The rods are easily welded, machined and polished.